The Ferrari F40 made its debut in 1987, celebrating the 40th anniversary of the marque. It made its public debut at the Frankfurt Motor Show. The F40 was Ferrari’s first road car to feature composite materials such as Kevlar for the frame, carbon fibre for the bodywork, resin for the fuel tanks and Plexiglass for the side windows. At the time of its launch, it was the fastest road car ever built, with a top speed of 199 mph. 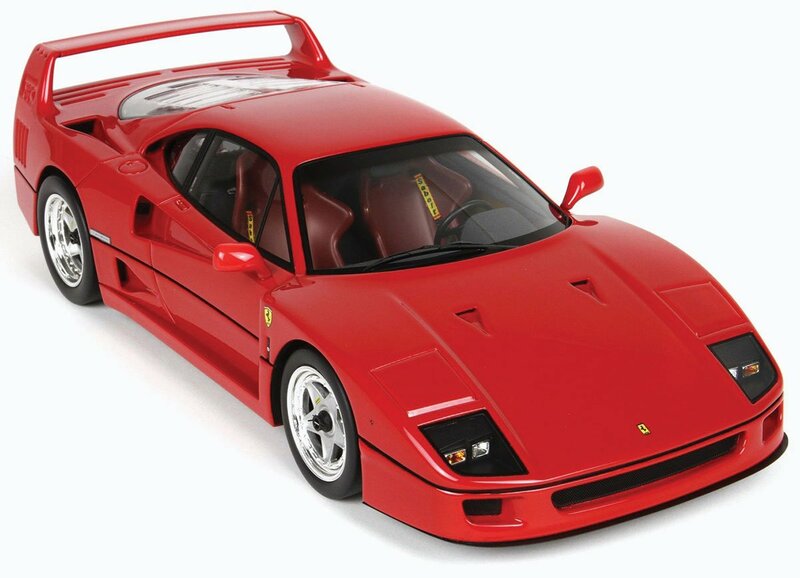 It has been some time since we have seen a collector-quality 1:18 replica of the iconic F40. This BBR model is a limited edition of just 400 pieces worldwide, with almost 75% of the run having been pre-sold already. Do not delay.